The superstar is returning to the big screen after almost two years and this has left fans all over the country excited. 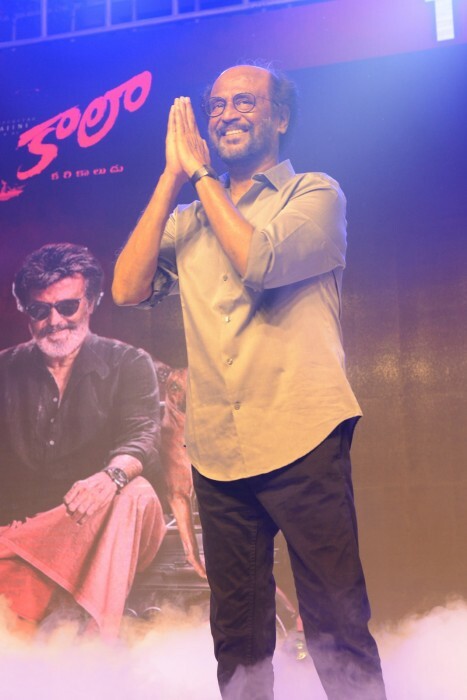 With just a day to go for the Pa Ranjith directorial Kaala starring Rajinikanth to hit the screens, the Rajinikanth mania has gripped the nation once again. The superstar is returning to the big screen after almost two years and this has left fans all over the country excited. Fans are going to every extent to express their fondness for the superstar. Kaala is seen in every corner of the nation. From T-shirts, coffee mugs, to cakes and posters, the Kaala craze is everywhere. While the advance ticket booking has started, an IT company in Kochi, Kerala has officially announced June 7 as a holiday. Many companies in the South have reportedly declared a holiday or half days to their employees so that they can conveniently watch Kaala tomorrow. The film also stars Huma Qureshi, Nana Patekar and Pankaj Tripathi.